Model /Activist Lauren Bush founded FEED project in 2006 with one mission: Create good products that Help FEED the World. 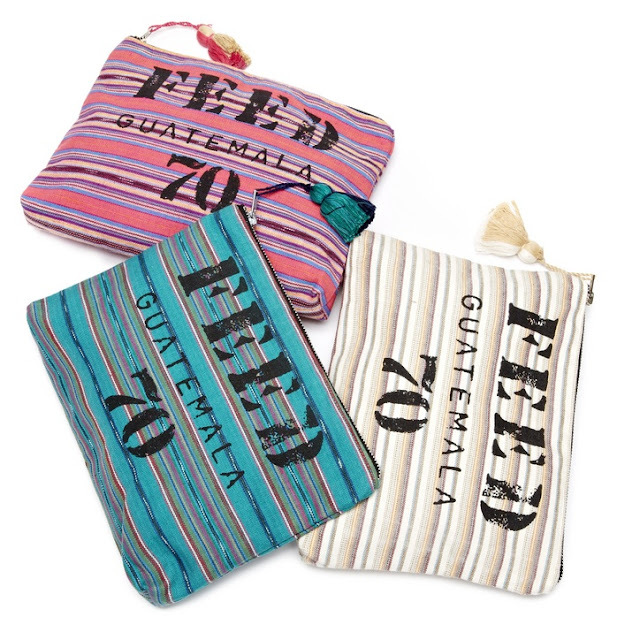 Vibrant iPad-sized pouches are handmade using traditional ikat fabrics, and each bag provides 70 packets of micronutrient powder to children in Guatemala. 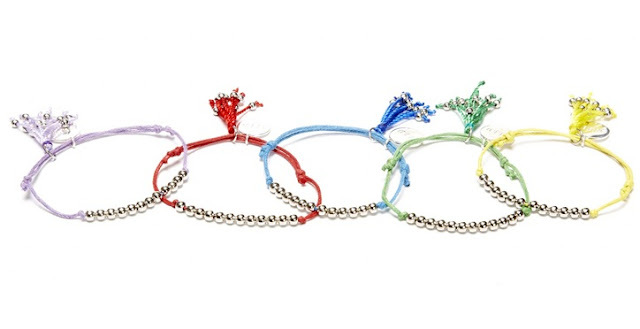 Pretty beaded bracelets, each one provides five school meals. The original burlap FEED in gray! It’s reversible in case you prefer the classic version. 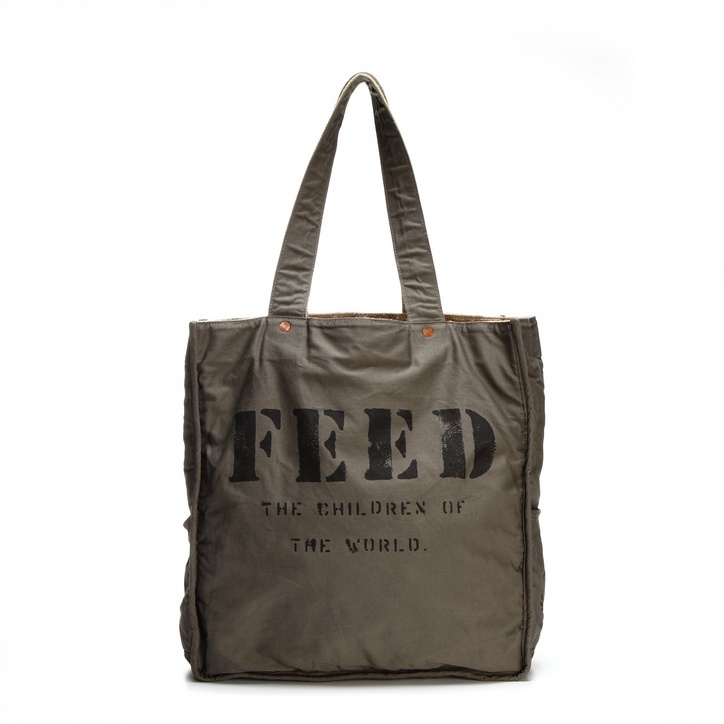 This just-big-enough tote provides school meals to one child for an entire year!